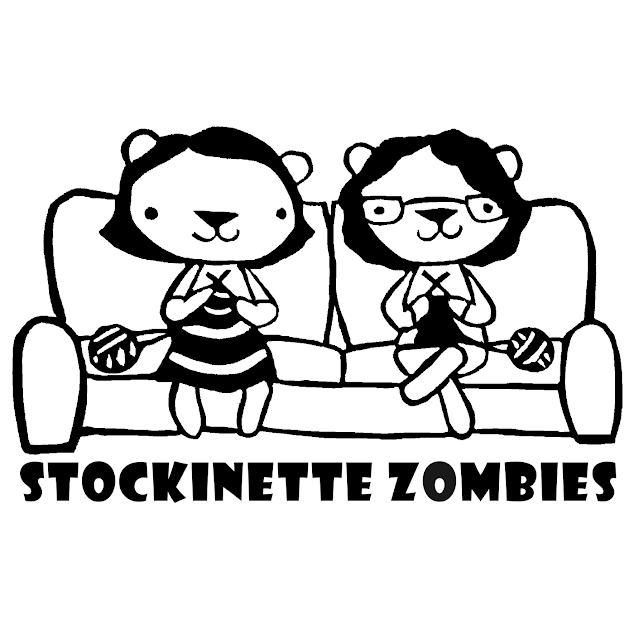 Stockinette Zombies: Episode 192: Restrained, Right? Megan and Amy have lots to talk about after a 2 week break. Lots of finished objects, Rhinebeck talk, and purchases! Grab your knitting and join us!